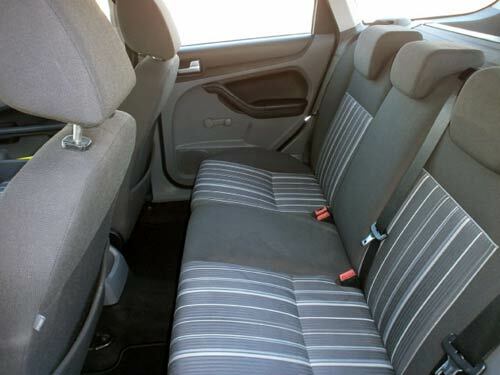 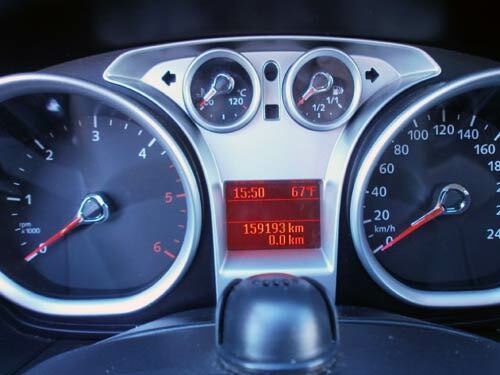 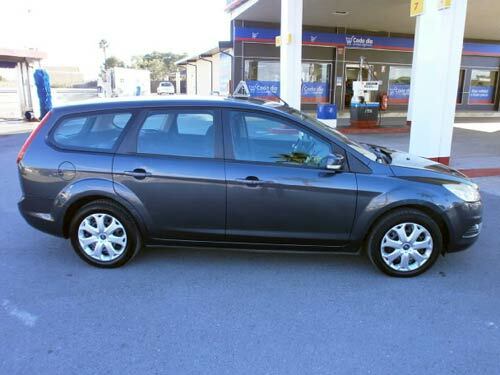 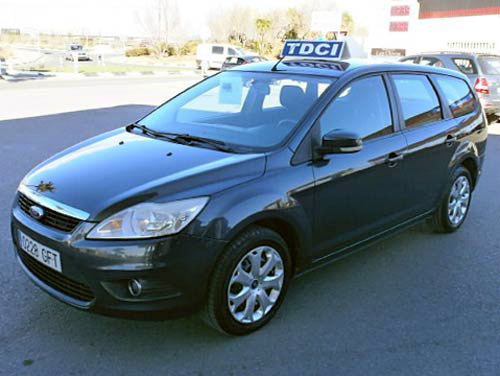 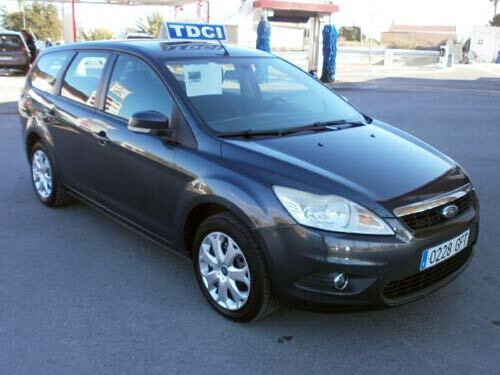 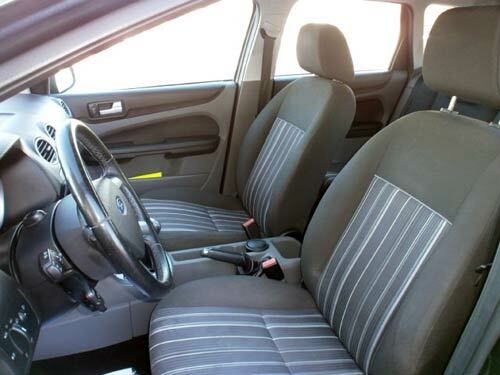 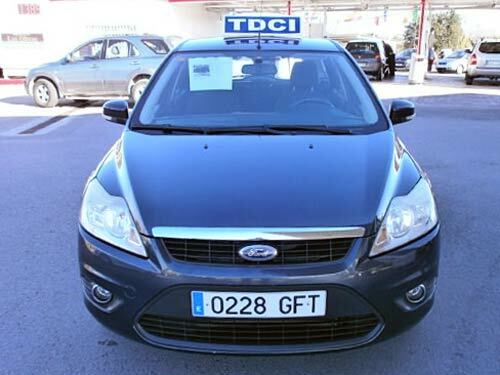 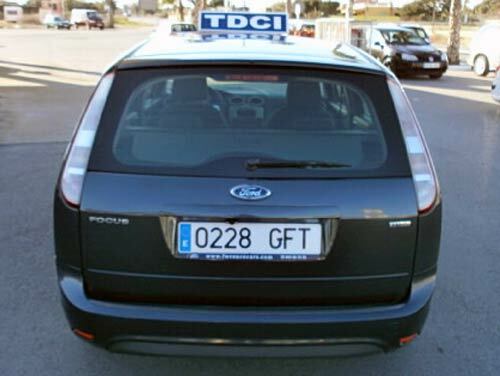 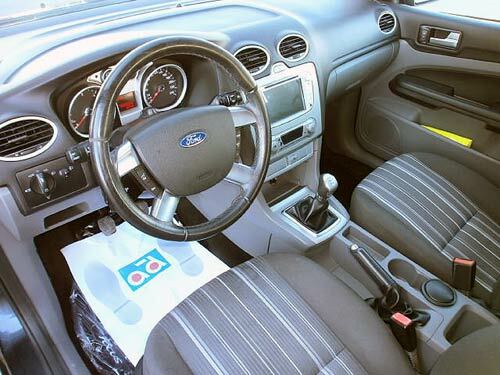 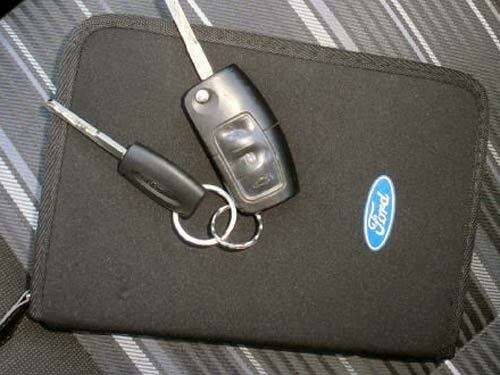 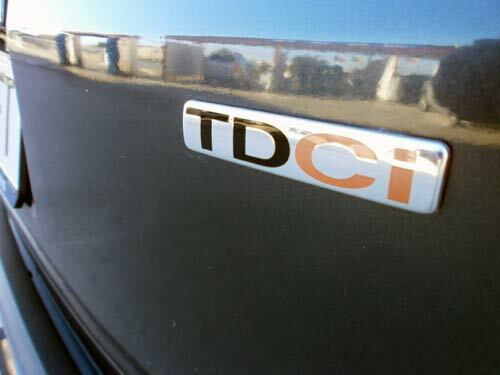 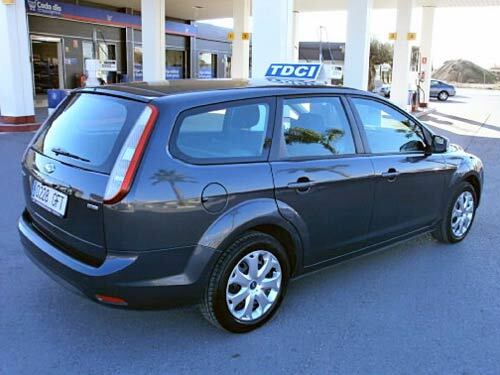 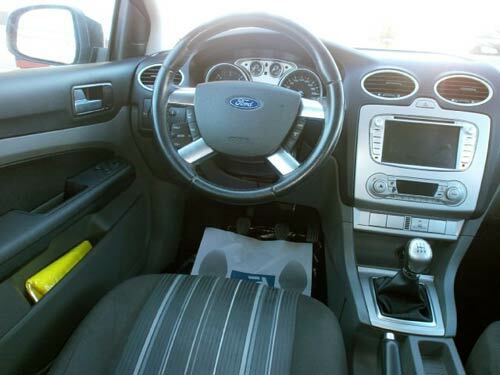 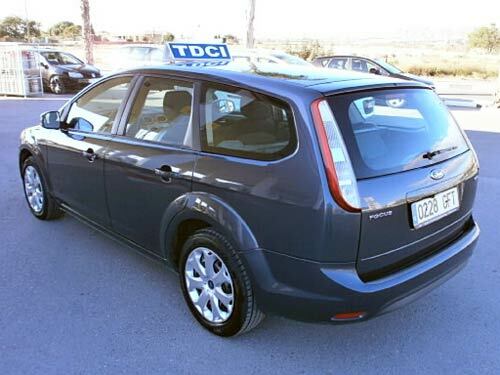 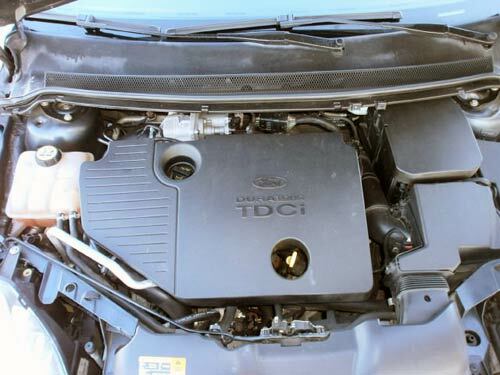 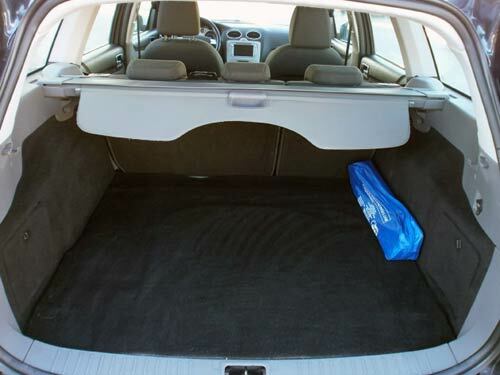 Ford Focus Estate Used car costa blanca spain - Second hand cars available Costa Blanca and beyond! 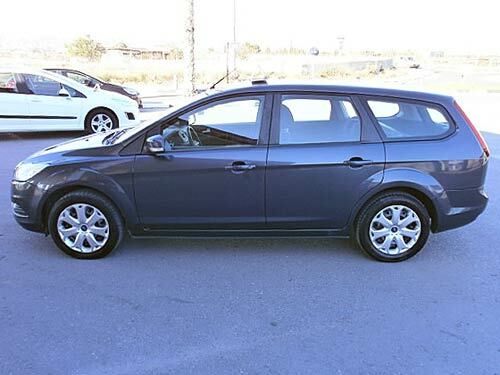 This roomy estate has acres of space in the back and is set for years of service hauling whatever load you throw at it! 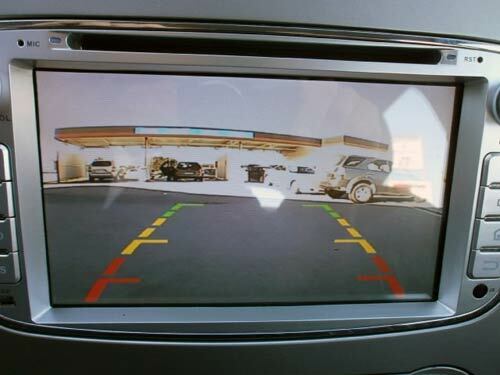 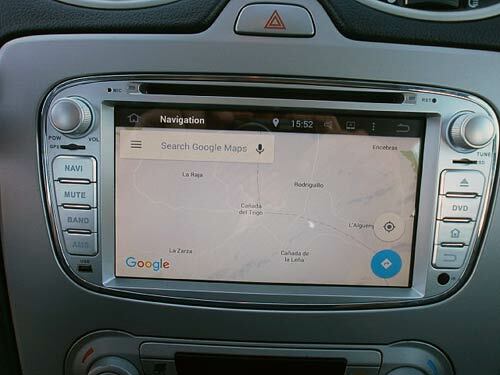 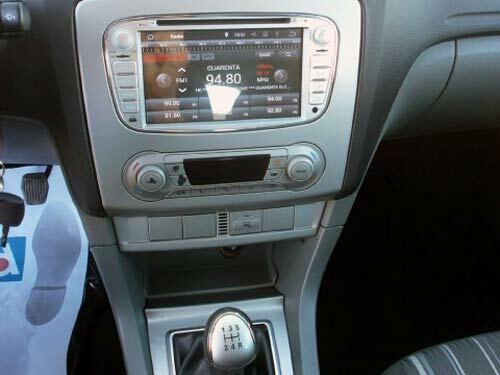 Very well specced including reversing camera, navigation and more.